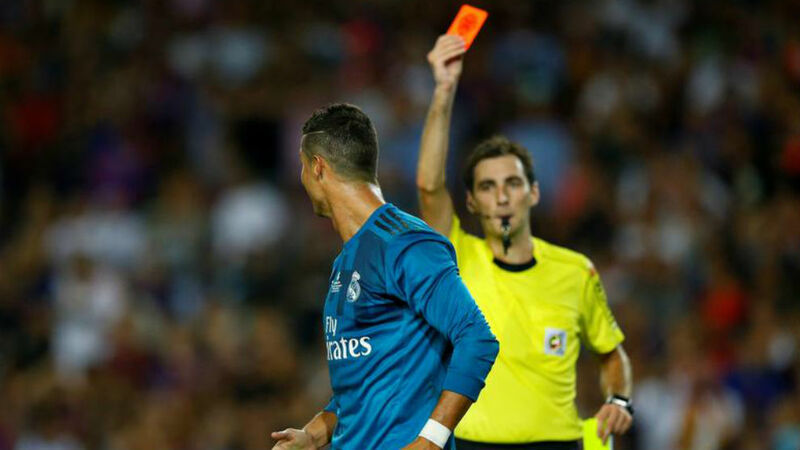 After an official announcement from CAS that they were upholding Cristiano Ronaldo’s five-game ban, the Portuguese responded in his usual manner. Real Madrid had hoped their appeal would be successful but now the player will be out of action until September 20. 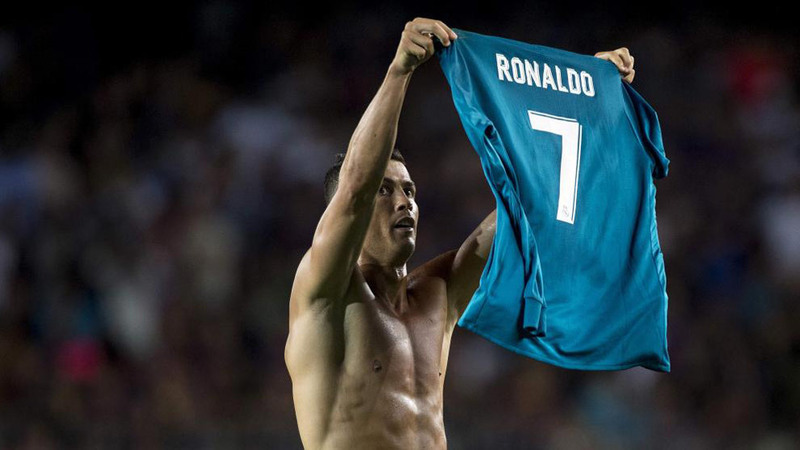 “Another incomprehensible decision, from injustice to injustice, they will never tear me down, and as always, I will return stronger than ever, thanks to all those who have supported me,” he wrote in his social networks.